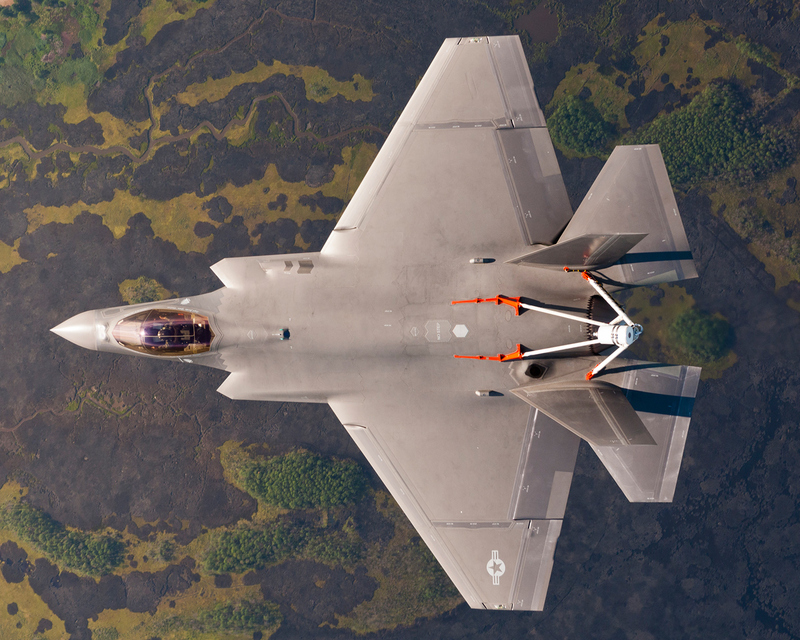 F-35C CF-5 lifted off 14 August for the first time fitted with a spin recovery system. This has been done in preparation for 45C high angle of attack testing. Everyday, this program gains a bit more steam.